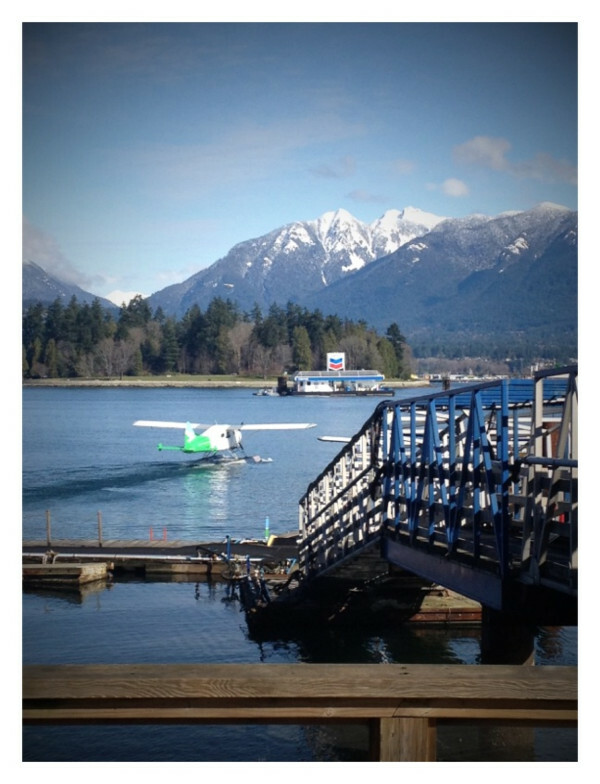 A spontaneous sea plane ride? What a cool opportunity! pictures like this make me a teeny-tiny-just-a-little-bit-okay-maybe-more-than-just-a-little-envious! 🙂 Not only is it so beautiful, but it’s a childhood dream of mine. I’m going to show my age here and go out on a limb, but anyone else ever watch a 1980’s show called Danger Bay? Tell me that I am not the only one that ever watched this show?! My sister and I loved it! I seriously haven’t thought about it in years until I saw the pic of BV and the sea plane and it clicked in my roll-a-dex memory. 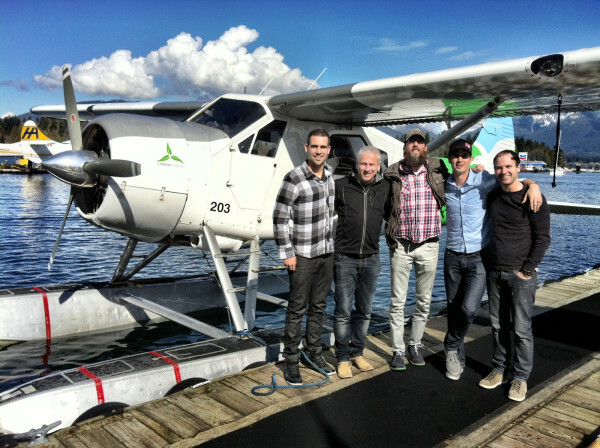 This show was filmed in Vancouver and I always thought it would be so cool to fly in one of those sea planes. I also had a crush on the cute boy in the show — yeah, I have good taste. Funny how those random memories (not the crush part) came flooding back when I saw that little sea plane! Well, like I said, I’m grateful BV is in Vancouver tonight and I’m praying for all my friends leading the way there. Revival come! That’s what it’s really all about. Em, I heard the theme music on Danger Bay and memories flooded back over me. That view of Vancouver is fabulous. Do you remember their house in the tv show among the tall, dark pine or fir?